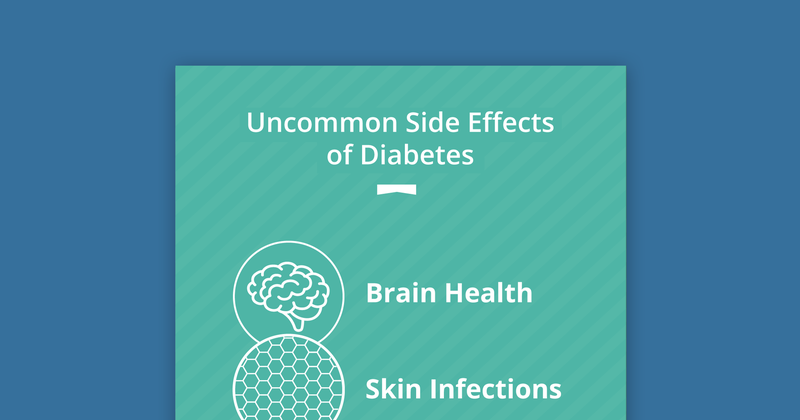 Diabetes and prediabetes affect more than 300 million Americans. With numbers like this, it’s important to know about this disease. 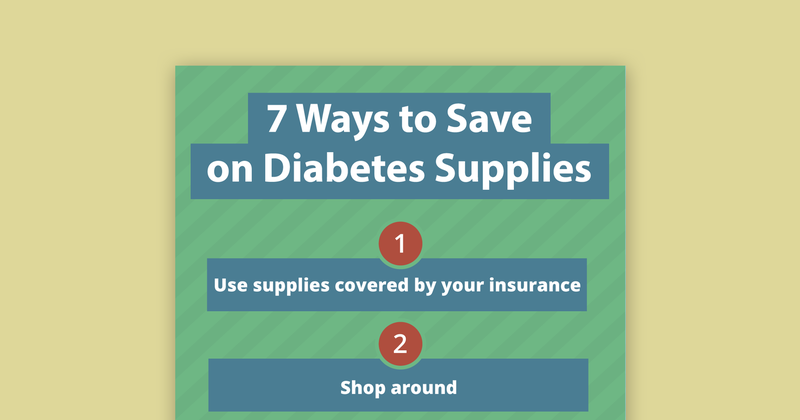 This section will provide you with the basics of diabetes. Follow the links to get more in-depth information on each topic. 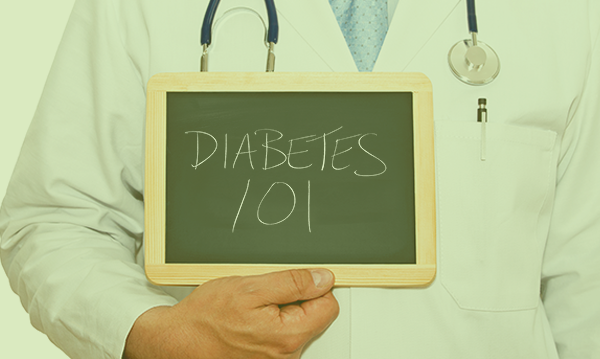 With type 1 diabetes, your pancreas doesn’t make enough insulin to stabilize your blood sugar. Type 1 is usually diagnosed in children and young adults. 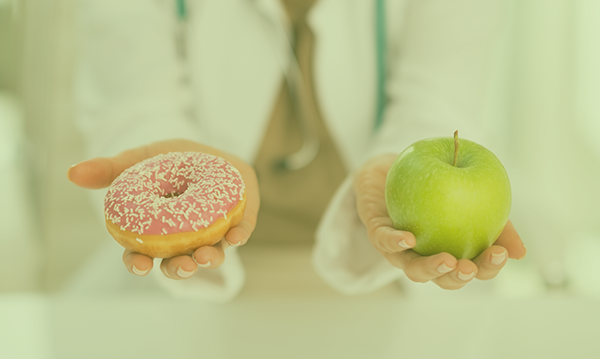 Type 2 diabetes means that your body doesn’t make or use insulin well. Without enough insulin, the glucose that would normally be converted into energy stays in your blood where it can damage nerves and blood vessels. Gestational diabetes, which works similarly to type 2 diabetes, affects 18% of women during pregnancy and may go away after giving birth. Learn more about why women who have never had diabetes may be at risk during pregnancy here. Does diabetes run in your family? Are you in the prediabetes range? Leading a healthy lifestyle can prevent diabetes before it’s too late. 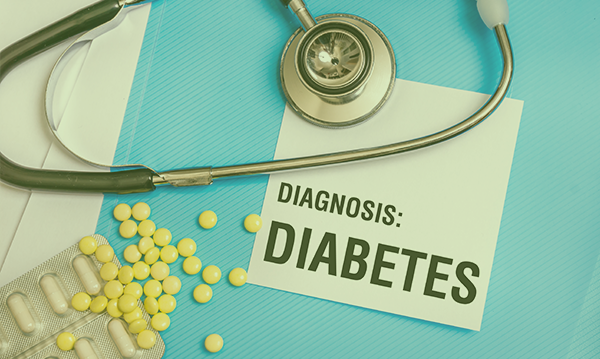 Diabetes is a complex disease with many symptoms and complications. 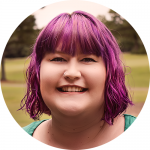 Learn more about what they are and how you can manage them.